Known as the sunshine vitamin because it’s predominantly made on the skin when the sun’s out, Vitamin D is currently one of the most talked about vitamins. And that’s because it delivers so many wonderful health benefits. Unfortunately it is very deficient in the UK population (not surprisingly) due to our lack of sunlight as we are located in the northern hemisphere. 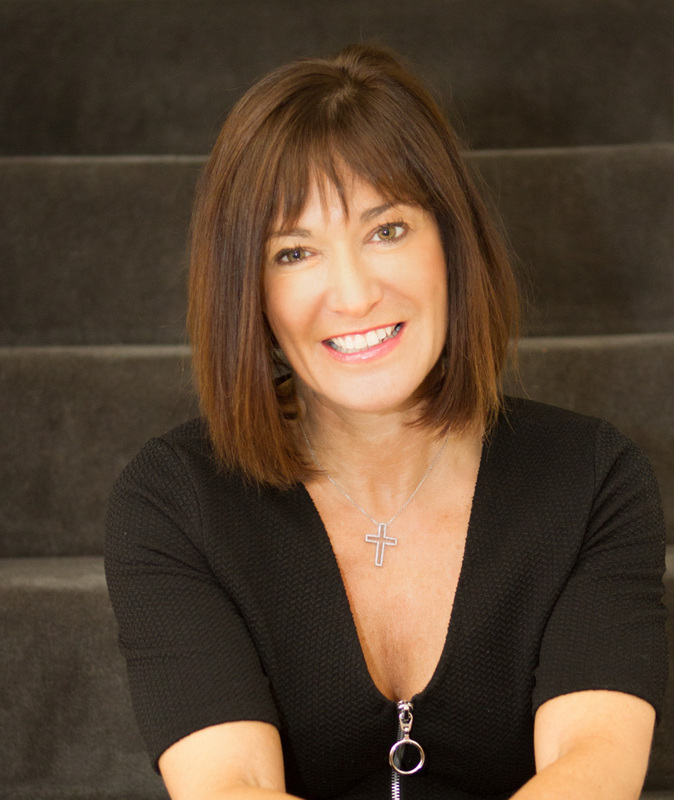 Clinical Nutritionist, Suzie Sawyer, provides a complete low-down on Vitamin D and how we can make sure we get enough all year round. Vitamin D is often described as a hormone rather than a vitamin; a hormone is defined as an essential compound that the body manufactures in order to control a particular biological function. In the case of vitamin D, it helps to control the absorption of calcium. It also serves a number of other key functions in the body, specifically supporting the immune system. So how does sunlight affect our Vitamin D levels? 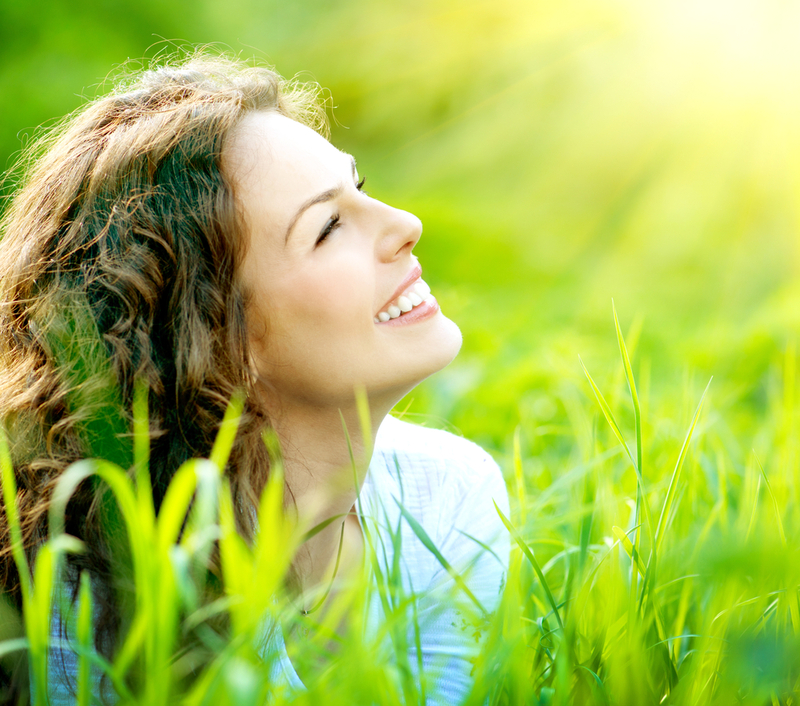 When sunlight hits the skin, it converts a form of cholesterol into the active form of vitamin D. This happens firstly through the liver and then through the kidneys, which is why many people with liver or kidney problems will often be deficient in Vitamin D and Calcium, regardless of their exposure to the sun. Even in ‘sunny’ countries, people can actually still be deficient; a recent study for example found that women in Brazil were actually lacking in Vitamin D! Overall, research suggests that this vitamin is so important to health that widespread supplementation would be beneficial to all populations. Vitamin D’s key role is to support the metabolism of calcium. And since calcium is our main bone-building nutrient, Vitamin D is obviously key in bone health. 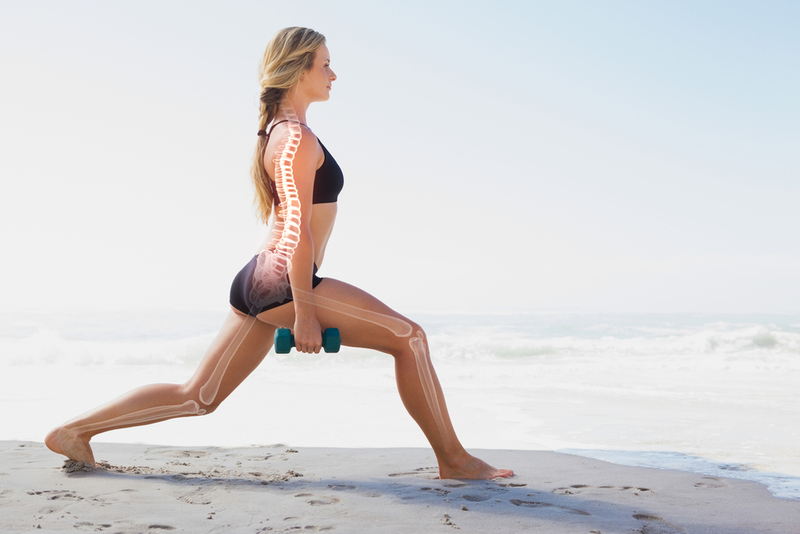 Indeed, a study carried out in 2010 found that Vitamin D could hold the key to pushing back the years when it comes to maintaining strong bone health and muscle strength. The better your Vitamin D levels, the more likely you are to maintain good structural function of the body throughout the years. Peak bone mass is achieved at around 18 years of age; bone mass declines more rapidly without adequate Vitamin D, which is why it becomes more of a problem as we age. It has been found in recent years that Vitamin D plays a key role in the correct functioning of the immune system; it works by increasing the number of anti-inflammatory proteins as well as antimicrobial proteins, all of which help support immunity. 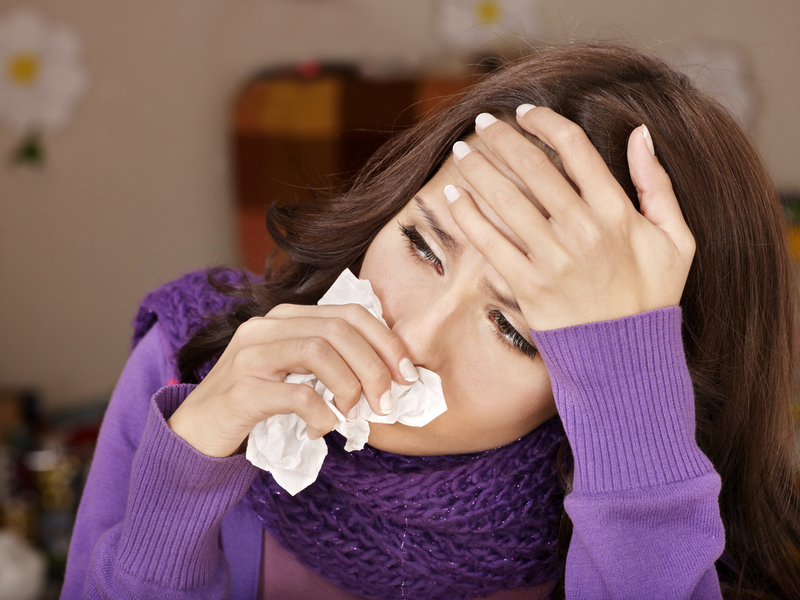 Vitamin D, therefore, helps to ward-off those dreaded coughs and colds. These proteins are so powerful that they seem to be able to reduce the risk of developing pneumonia, which can be a complication following a bout of flu. 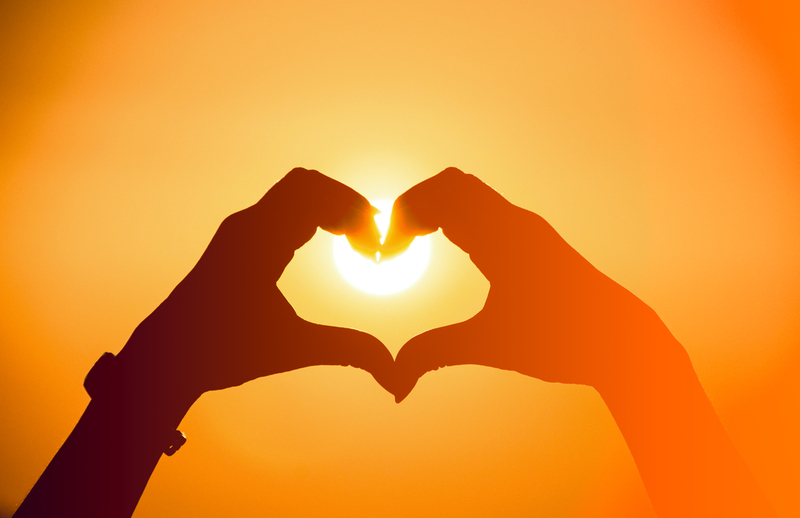 It appears that Vitamin D is successful in preventing a number of heart-related conditions. Recent American studies3 have found that Vitamin D may help reduce the build-up of cholesterol in the blood vessels by helping to prevent cholesterol from sticking to the artery walls. This is particularly important for diabetics (and there are now around 4.5 million people in the UK living with Type 2 diabetes), who are at a much higher risk of heart disease because they have difficulties in properly processing cholesterol. It’s not just these health conditions where Vitamin D is so crucial; it’s needed for healthy teeth, treating chronic pain, weight management and the prevention of autoimmune and degenerative diseases. It really is a wonder vitamin! It’s not just being in the sunshine that makes us feel good! It’s also the fact that higher levels of Vitamin D in the body are attributable to better mood, and even a reduction in depressive illnesses. This is partly because there are Vitamin D receptors in the brain and also because it is thought that Vitamin D increases levels of our happy hormone, serotonin. The mode of action isn’t fully understood but it’s always good to grab more happiness and positivity when you can! 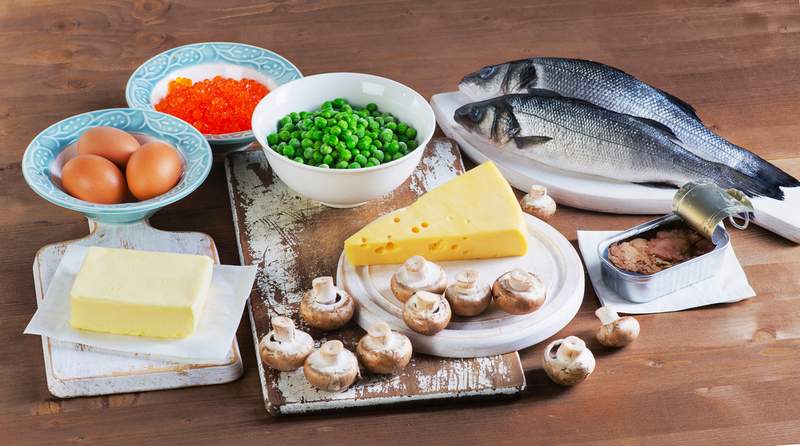 Vitamin D is mainly found in animal food sources such as oily fish, egg yolks, butter, liver and milk. There are small amounts in green leafy vegetables and mushrooms but these are not as absorbable. Because of the animal origin of most Vitamin D sources, vegetarians and vegans may well need additional supplementation. It is now fully accepted that we need higher levels of this amazing vitamin to achieve optimal health. Such is the extent of Vitamin D deficiency in the UK population, that Public Health England recommends a minimum of 10 micrograms of Vitamin D daily for everyone throughout the year. Whilst we do sometimes see good levels of sunshine during the British summer, and the body can store Vitamin D, high factor sun cream blocks its absorption on the skin. So it is advised that we spend around 15 minutes in the sun every day before covering up. So as you can see getting enough Vitamin D all year round, and especially during the dark winter months, really is essential to overall wellness and longer term health. Lopes et al. Highly prevalence of vitamin D deficiency among Brazilian women of reproductive age. ← Hauntingly Healthy Halloween treats!